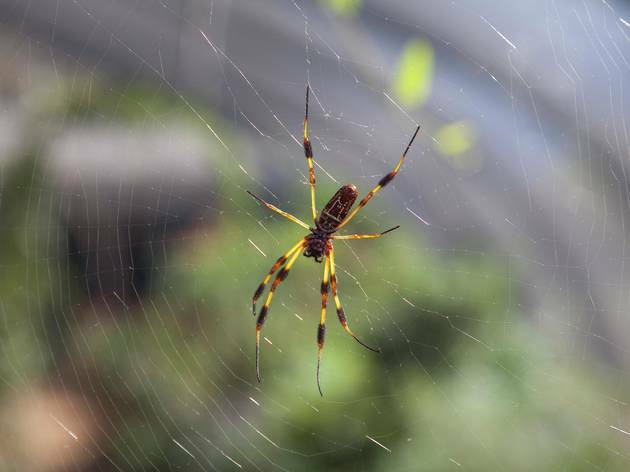 Whether you love them, hate them or fear them, spiders are still pretty cool at the end of the day. 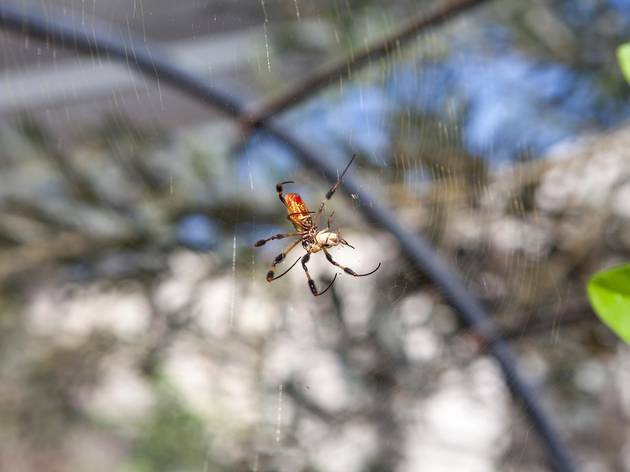 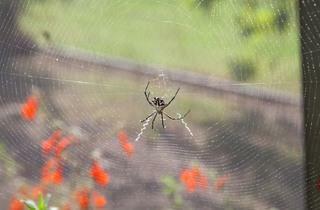 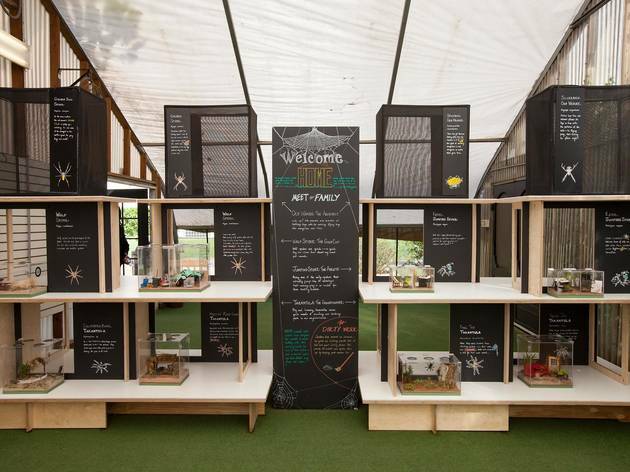 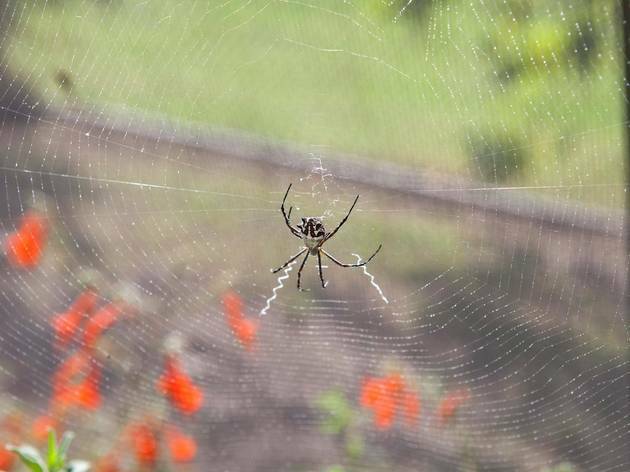 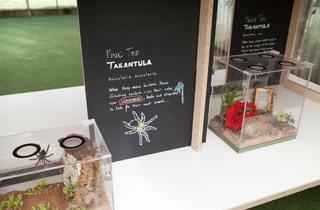 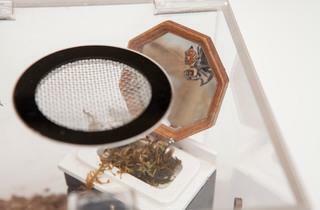 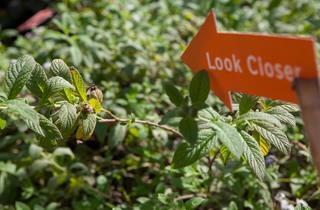 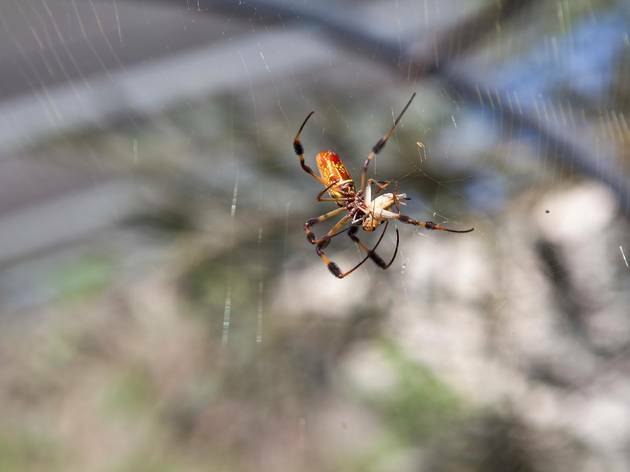 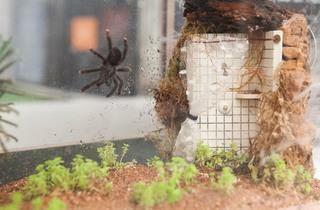 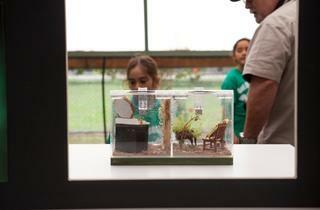 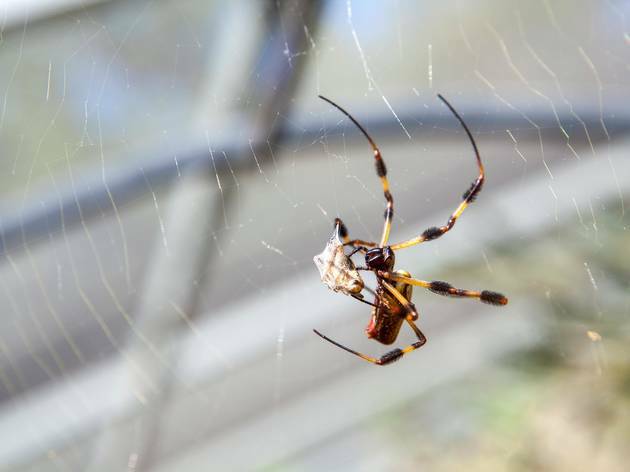 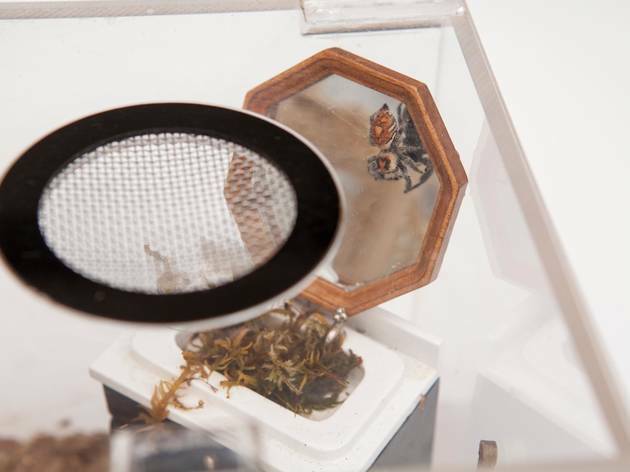 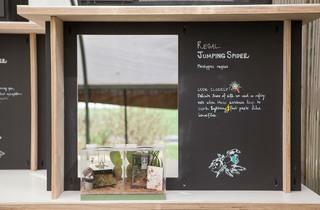 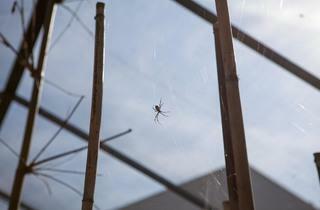 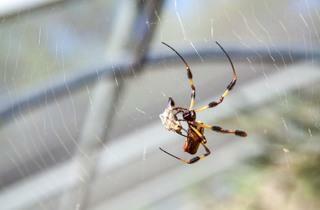 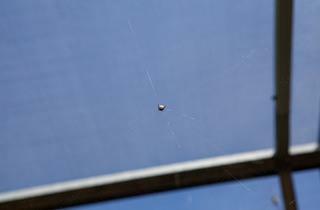 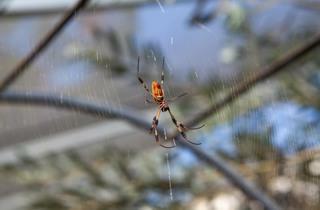 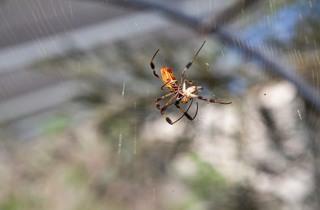 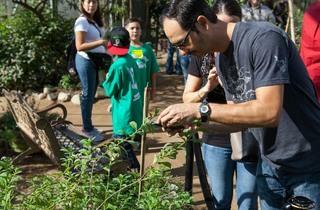 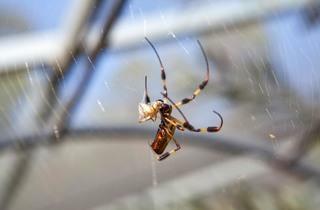 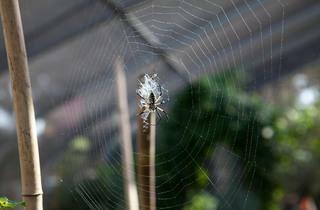 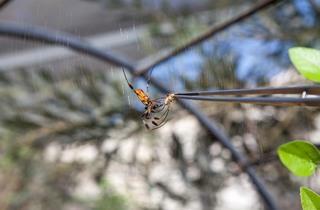 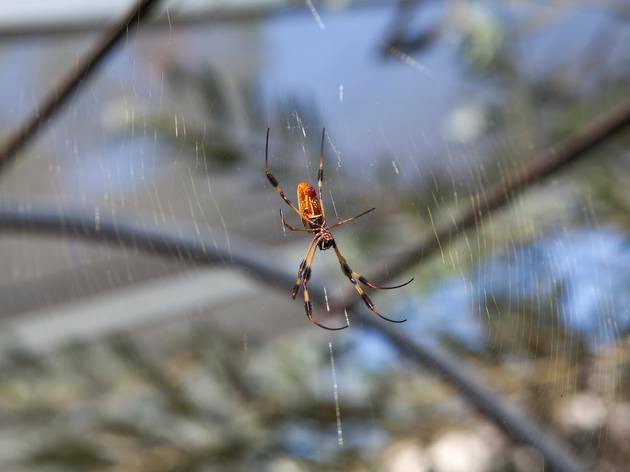 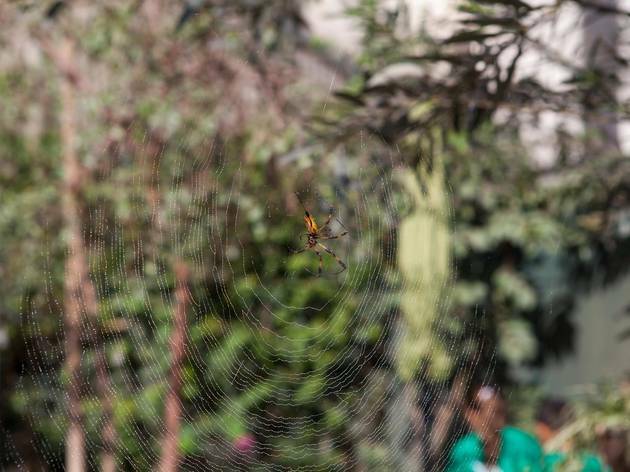 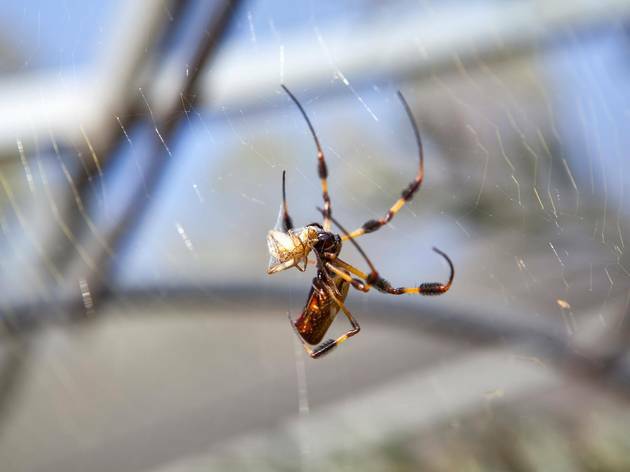 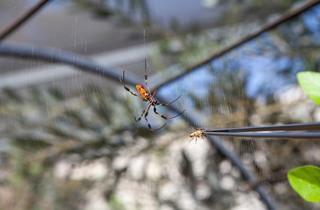 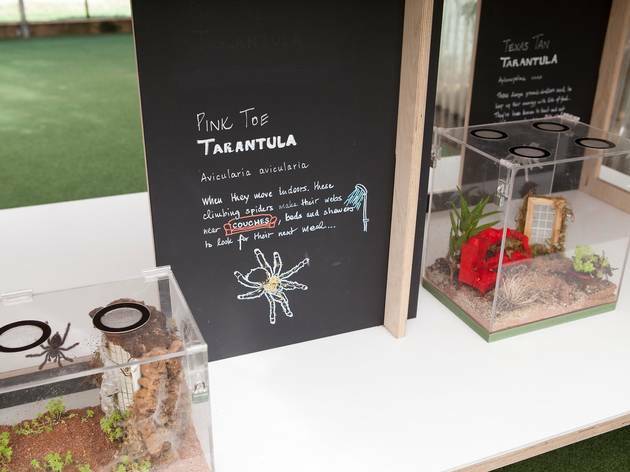 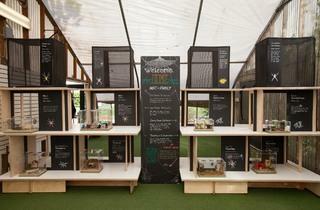 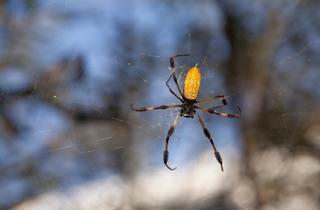 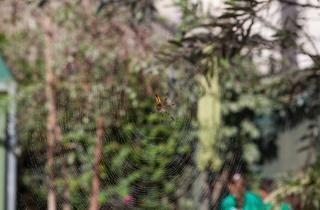 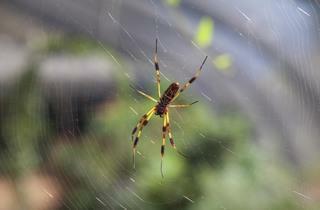 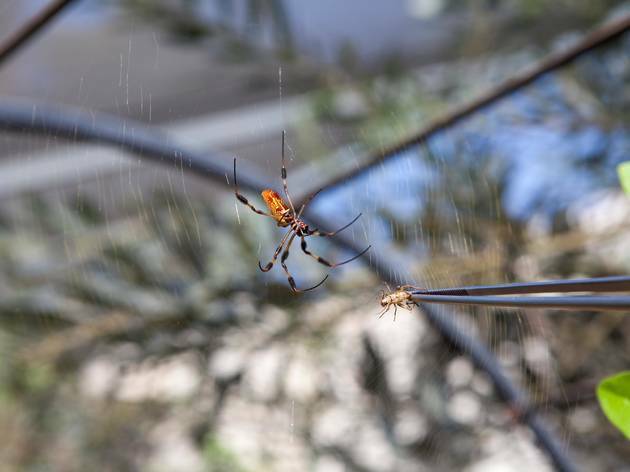 The Natural History Museum's Spider Pavilion shows just how fascinating these arachnids can be. 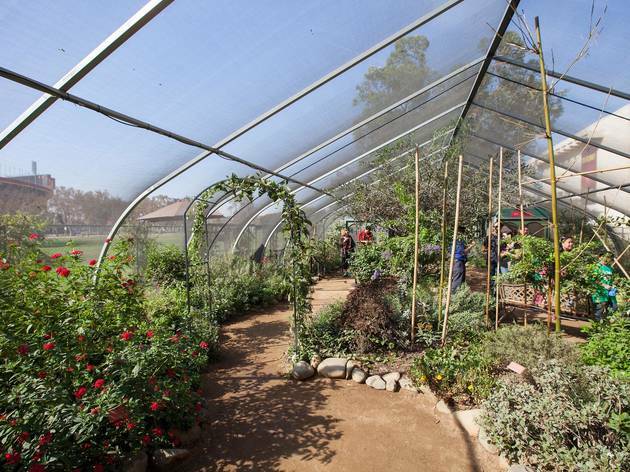 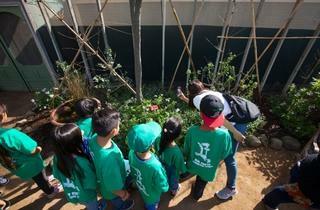 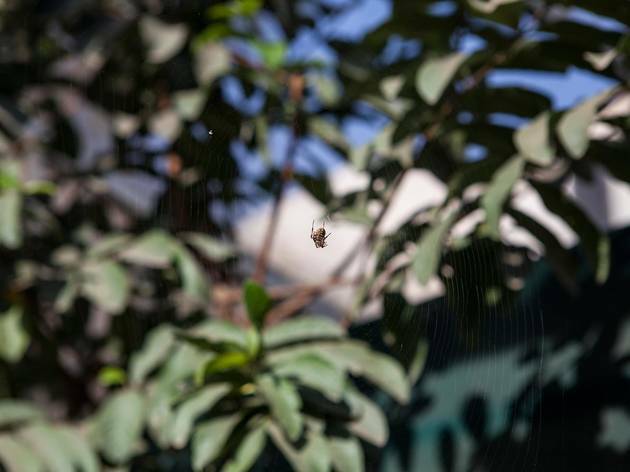 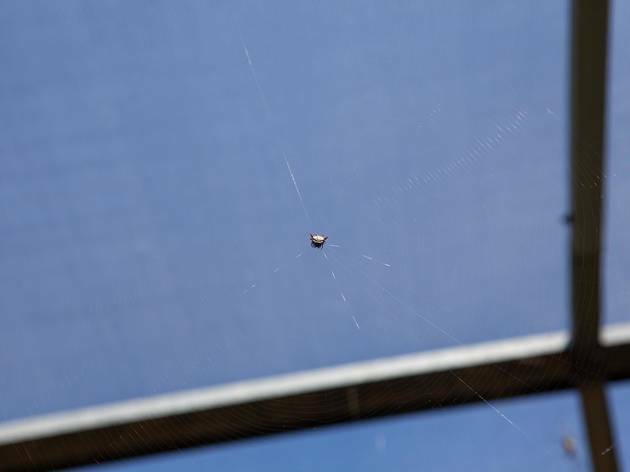 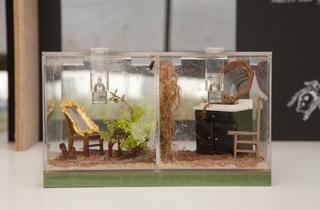 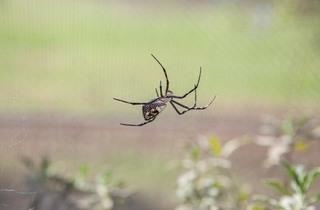 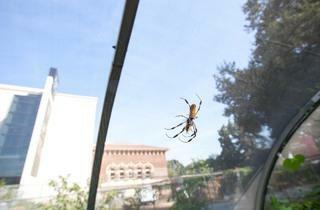 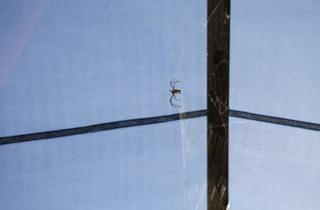 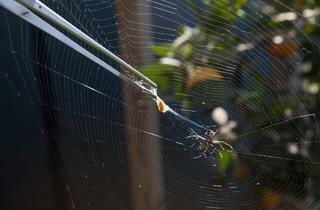 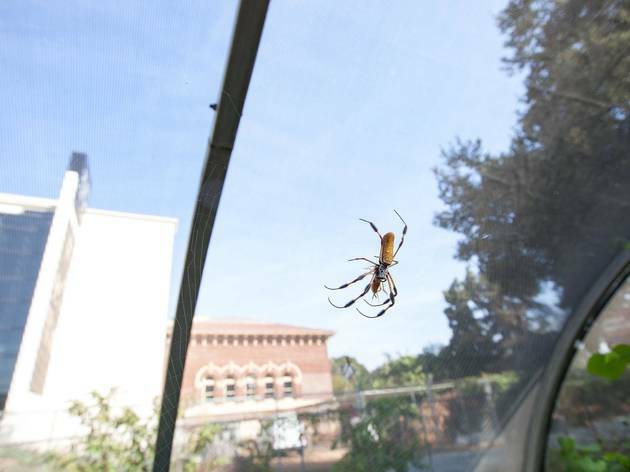 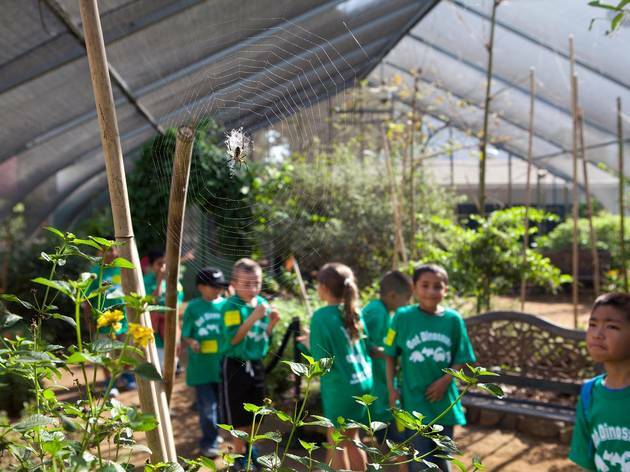 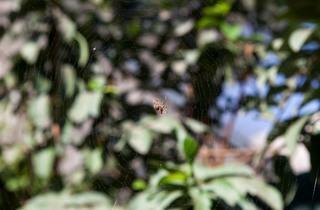 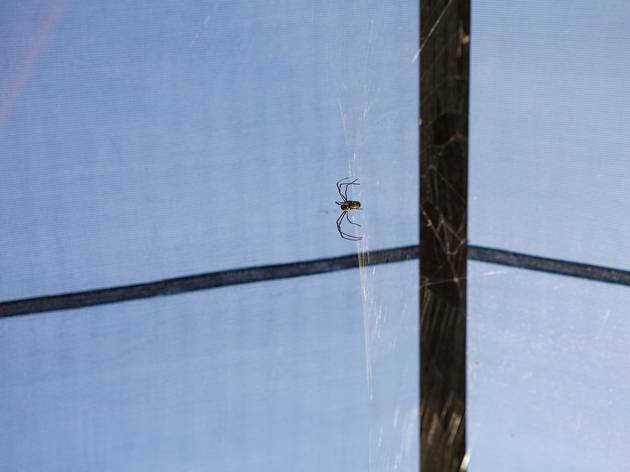 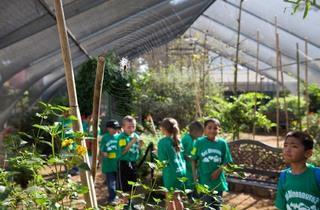 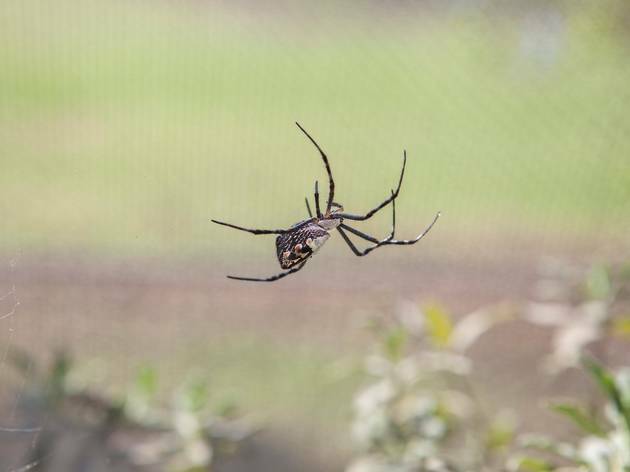 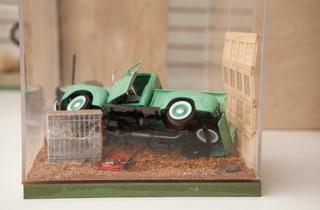 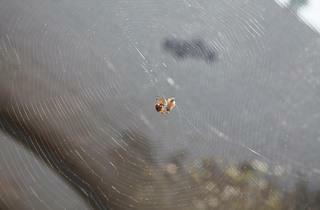 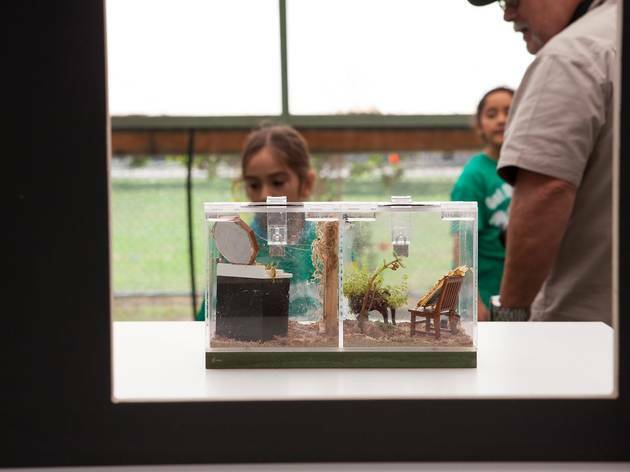 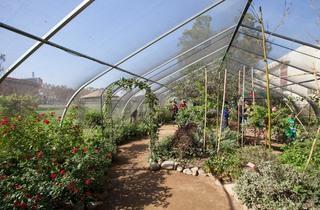 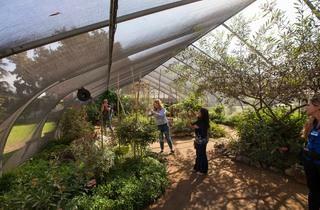 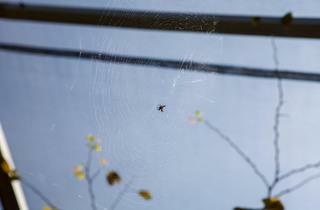 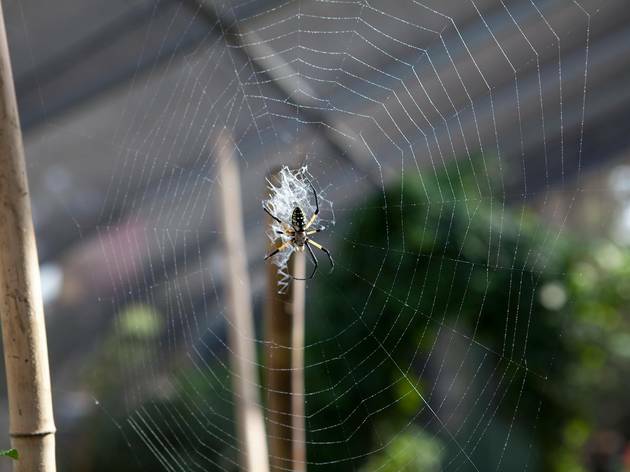 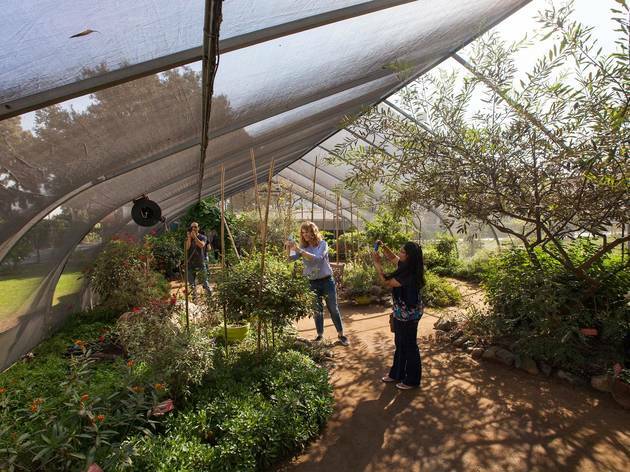 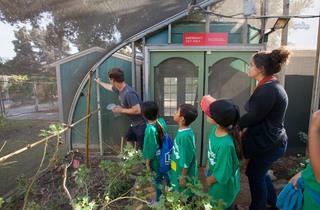 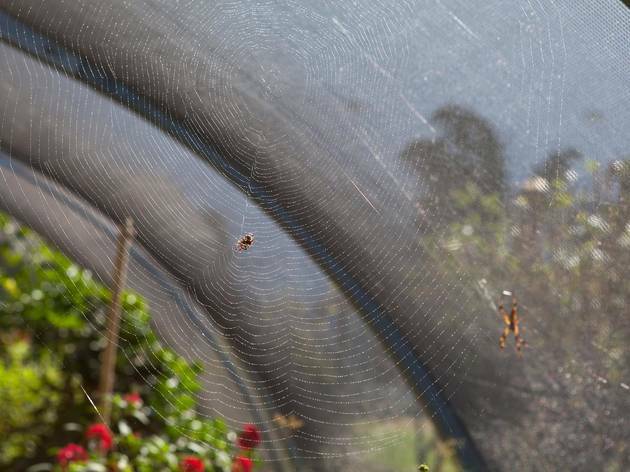 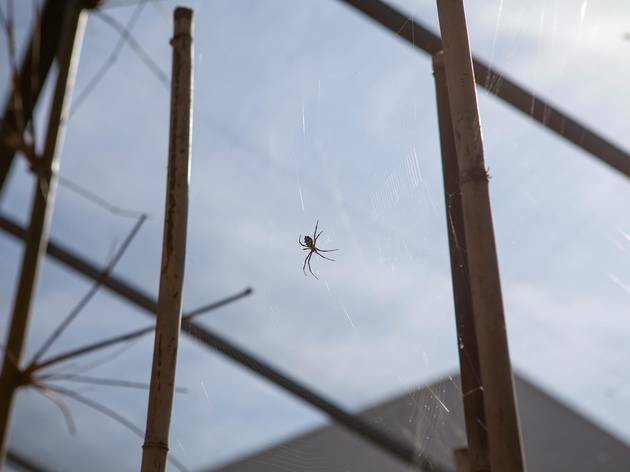 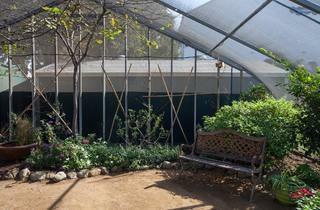 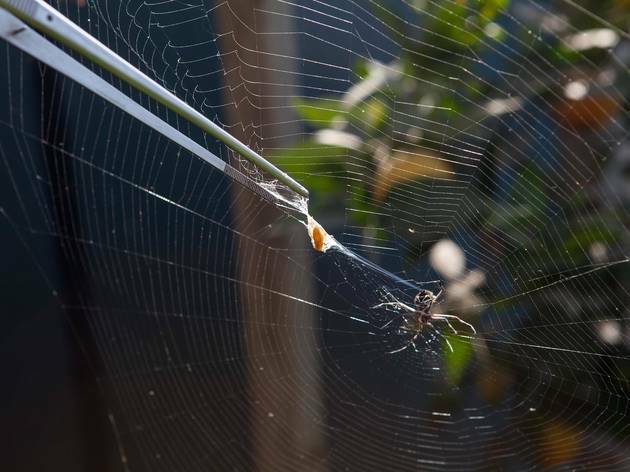 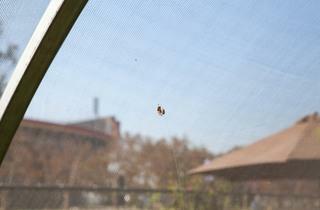 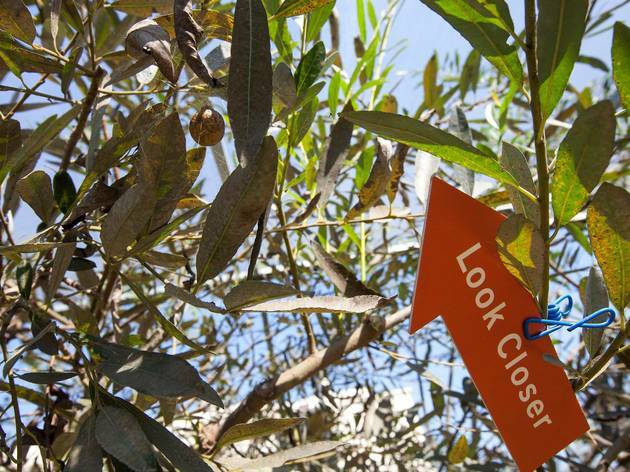 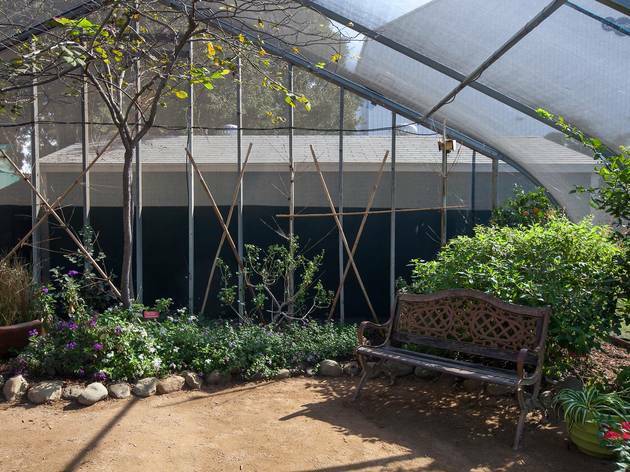 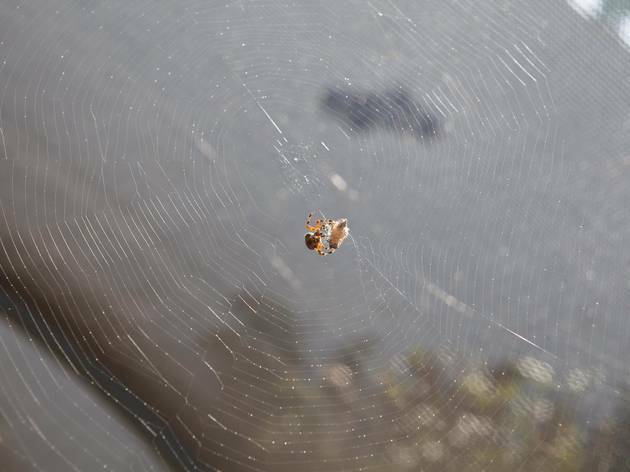 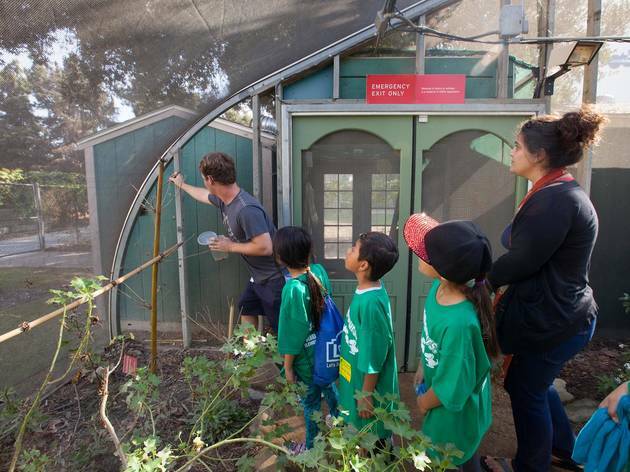 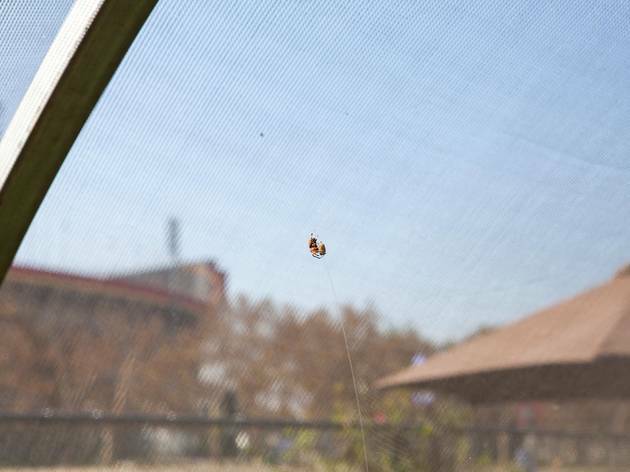 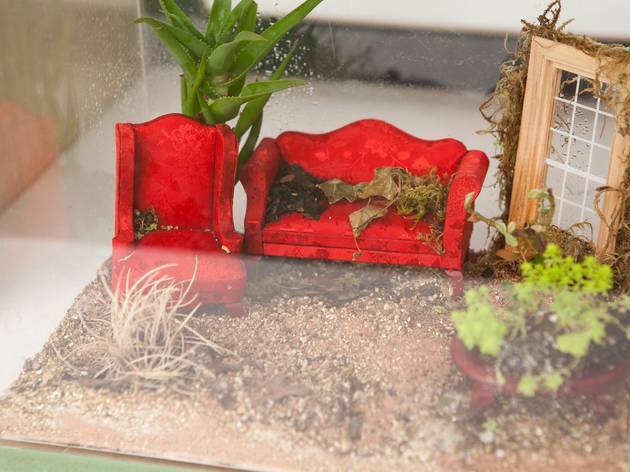 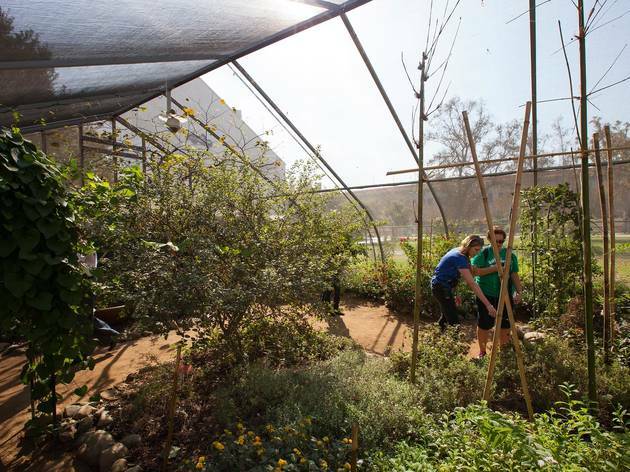 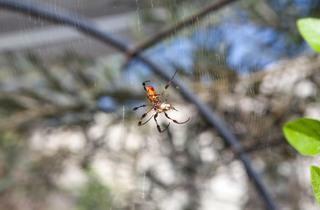 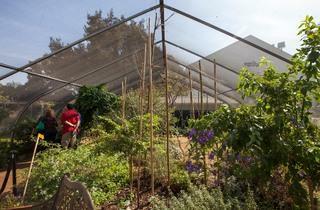 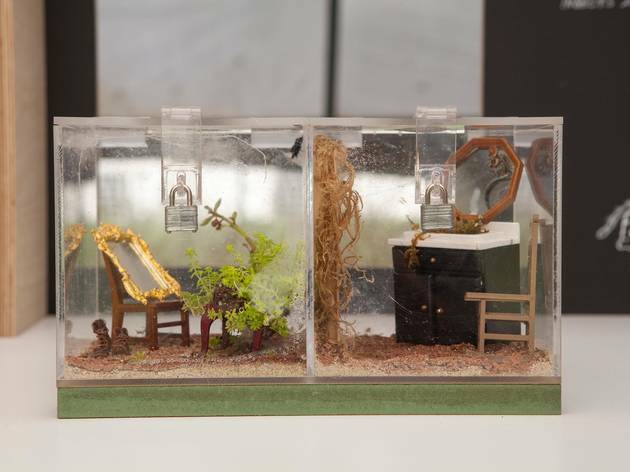 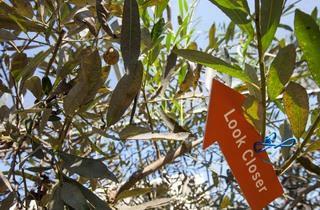 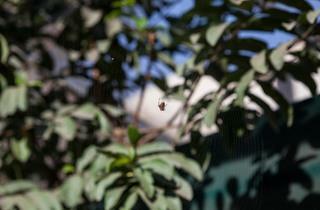 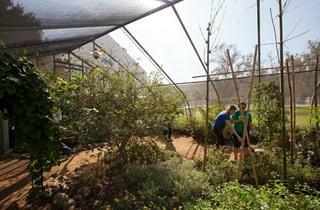 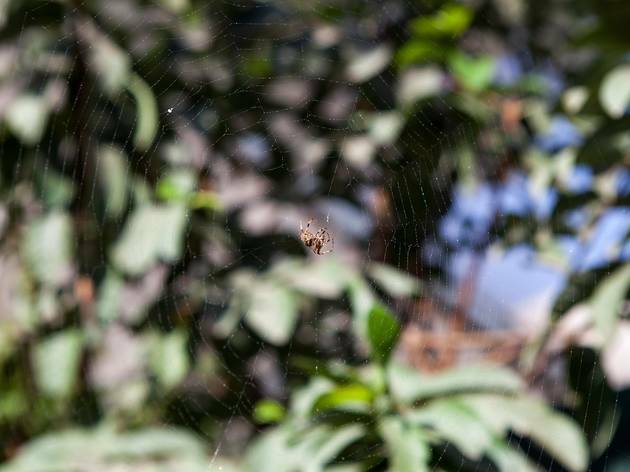 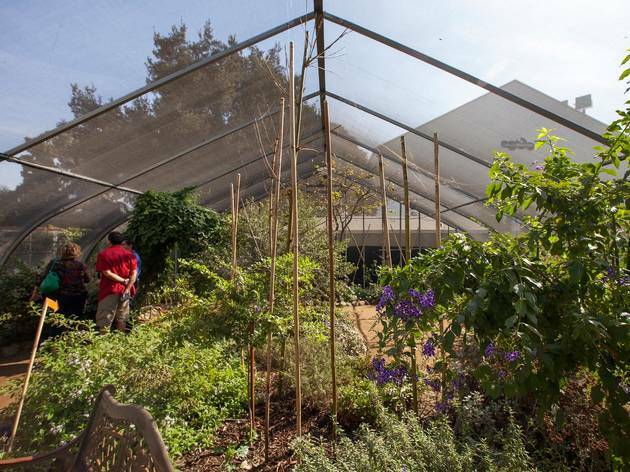 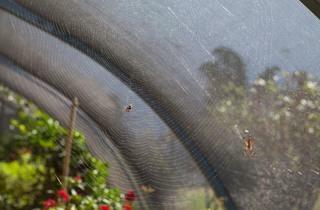 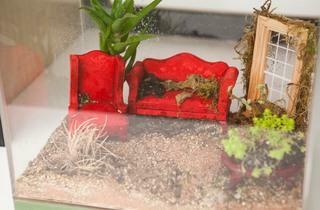 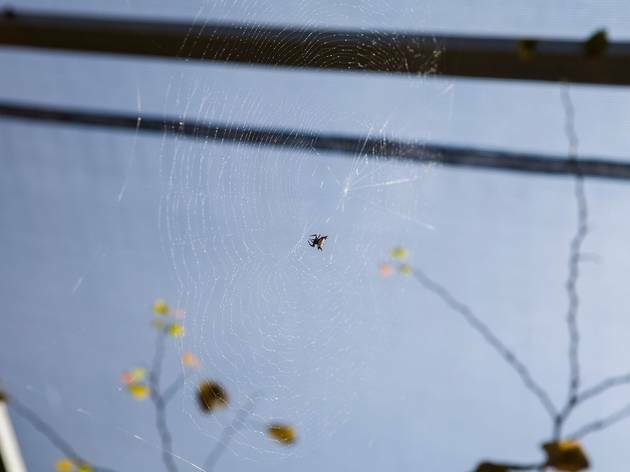 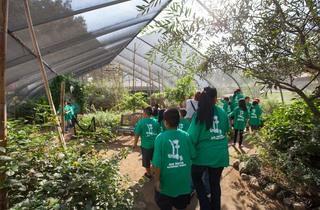 The pavilion, open until Nov. 2, is a walk-through habitat featuring roughly eight local and exotic web-weaving spiders. 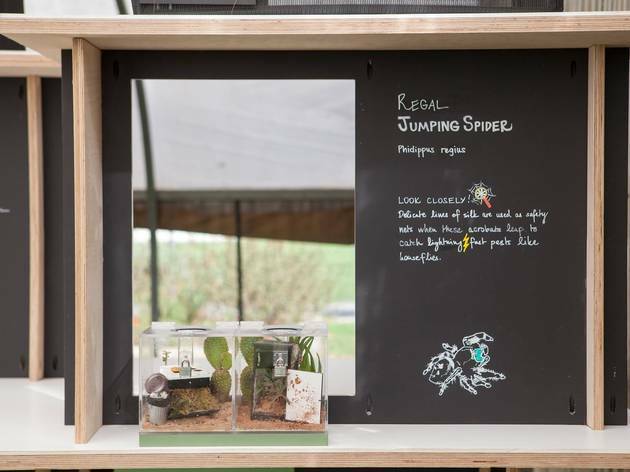 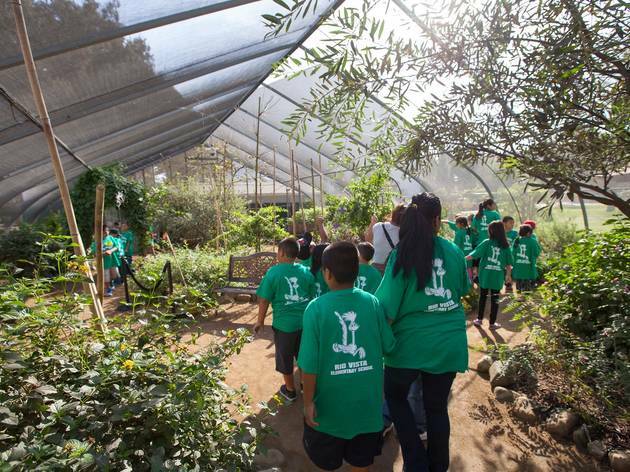 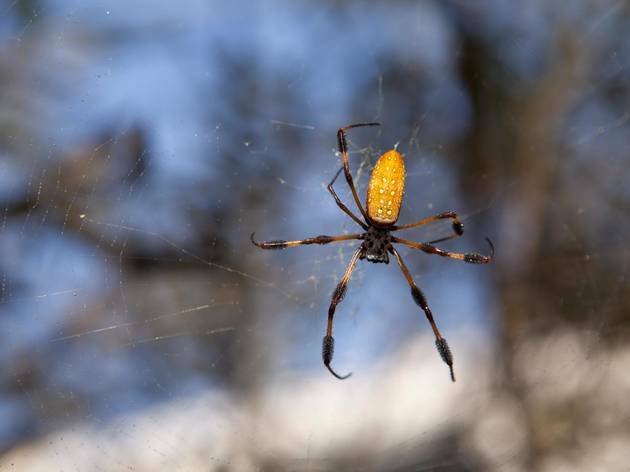 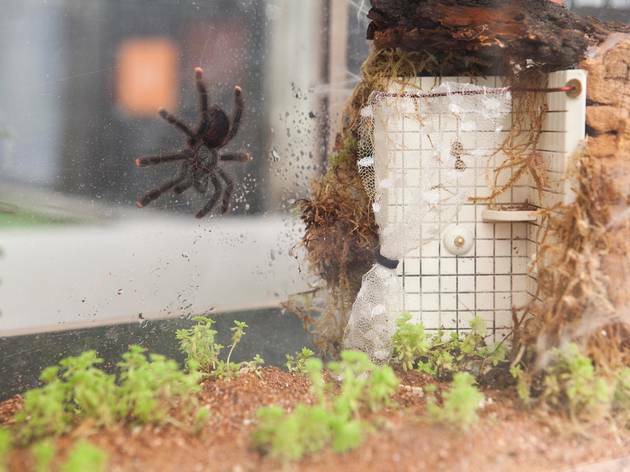 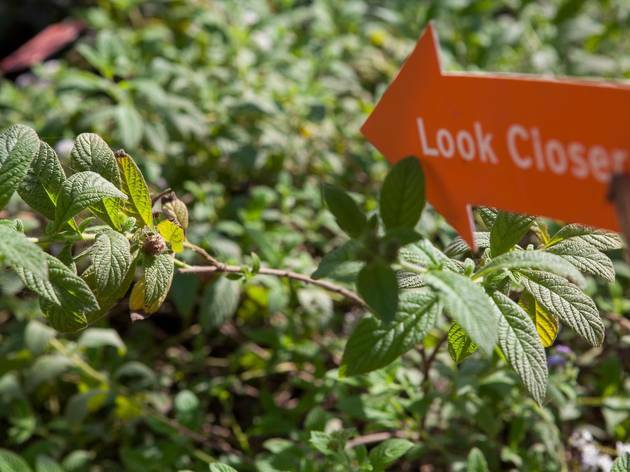 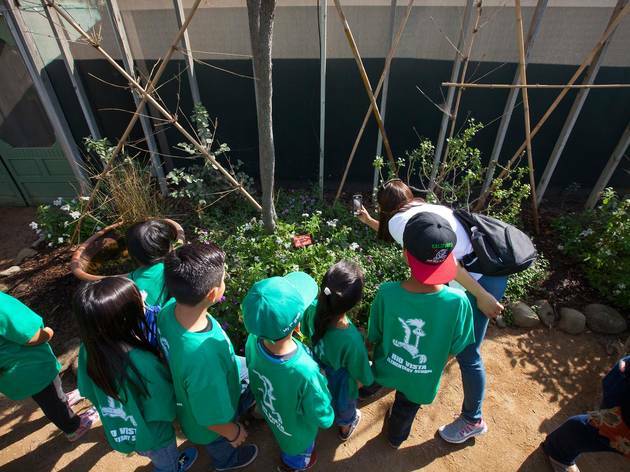 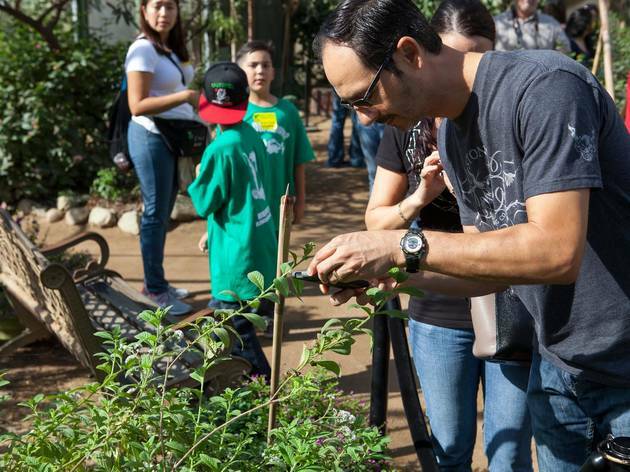 Featuring tarantulas, jumping spiders and wolf spiders, this interprative area demonstrates how arachnids are present in our everyday lives and how important they are to our ecosystem. 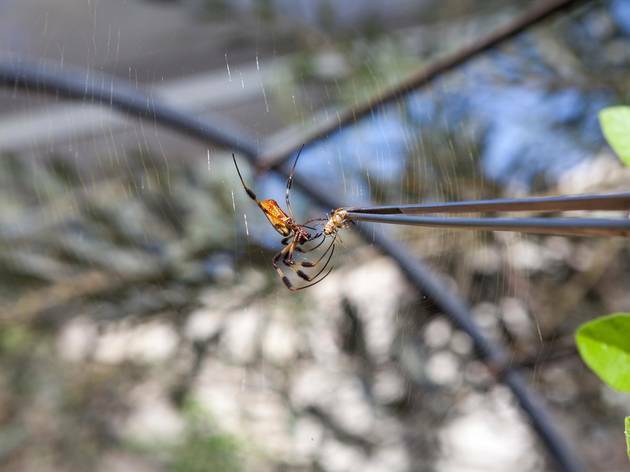 Get creeped out or get up close and personal with all those legs.